The Henn na hotel in Japan’s Nagasaki prefecture, has come up with exactly what its demanding clientele have been looking for - robotic dinosaurs. 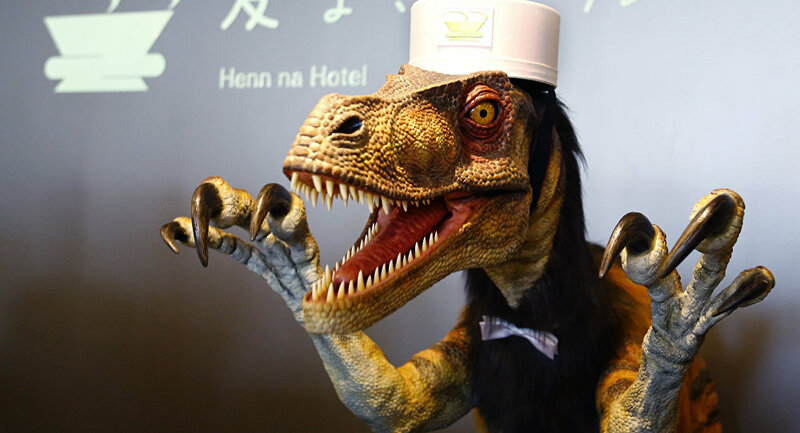 The hotel is located next to a theme park, and last summer the hotel’s administration introduced android dinosaurs to meet the guests and carry out some staff duties..
Henn na already has a reputation in Japan for replacing human staff with robots. The Huis Ten Bosch Inc. company, which owns the hotel, having been inspired by the success of their gamble, has decided to open a third hotel in the Aichi prefecture, and then a fourth in Osaka by the end of next year. By March 2017, they plan on finishing their second hotel near Tokyo Disneyland. The hotel, which will be situated close to Tokyo, will be designed for 100 rooms. 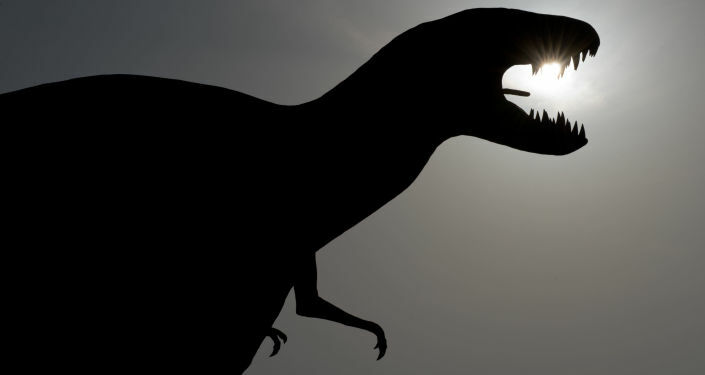 Behind the administration desk two robotic dinosaurs and a female-android will welcome guests, reports Asahi Shimbun. According to the company’s owners, it will allow them to reduce staff, and instead of needing 20 people, only 6 will work in the hotel. And this is only because the owners cannot trust robotic machines to keep the hotel clean!